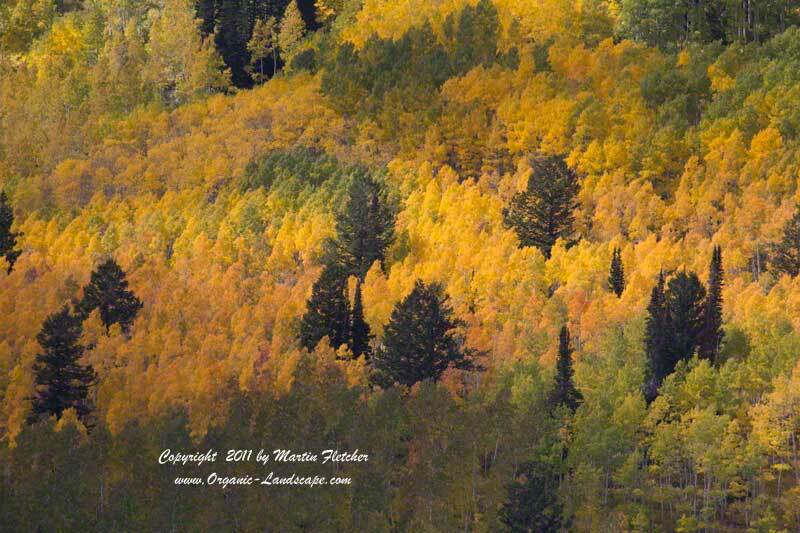 The Fall Color was peaking, it was a weekend, I think half of the population of Utah was trying to see the color. Who could blame them. A brisk breeze cottony clouds, beams of light highlighted the colors like a moving spotlight. The Aspen were shimmering.